North Coast Controls is a leading supplier of sensor products to the NSW North Coast. 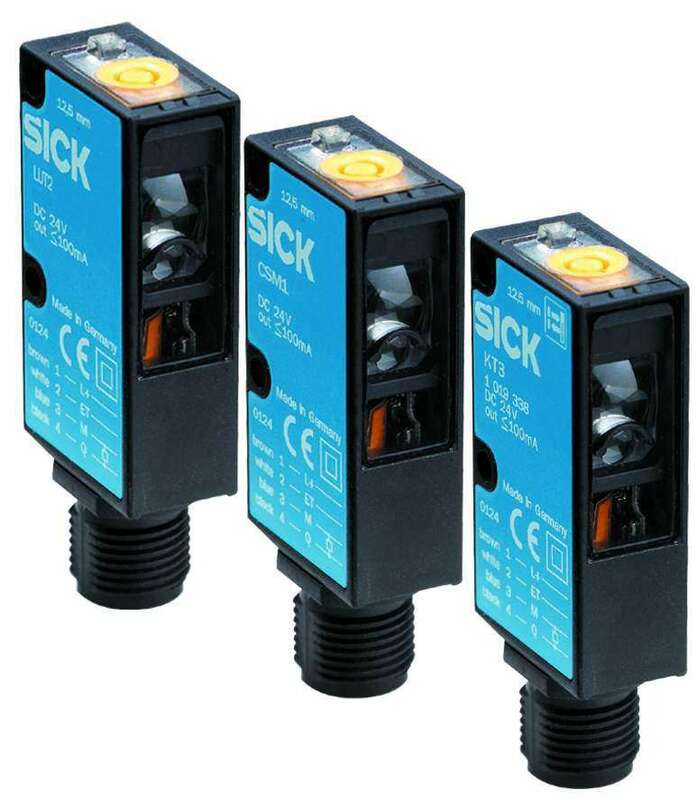 sensor products, as well as many more. For a listing of the Sensor Brands supplied by North Coast Controls, please refer to our Complete Brand Range page. For the specific Services provided by North Coast Controls for Sensor Technology, please refer to our NCC Services page. Contact North Coast Controls to discuss your Sensor needs.